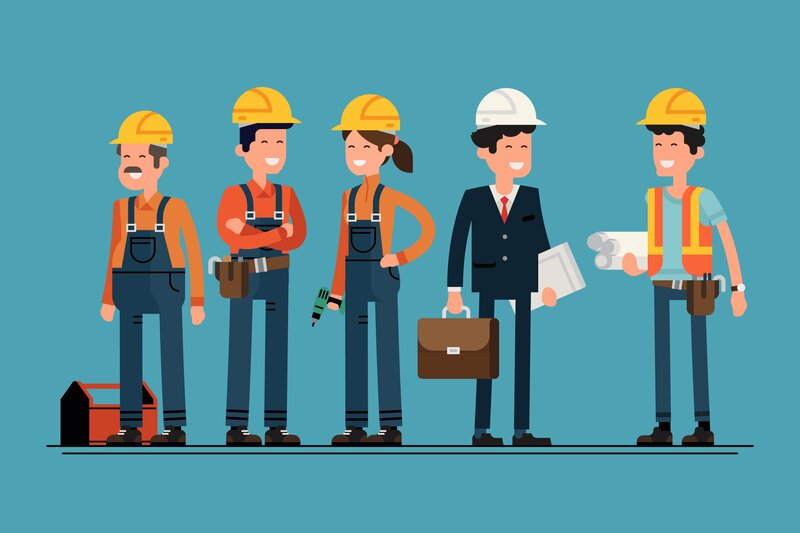 It's likely that you might have projects or clients where you need different rates for each staff member at task or job level - for example, you might have a standard rate, and an overtime rate, that you want to use on the same job. By setting up custom billing rates, you will be able to save yourself hours of timesheet calculations. 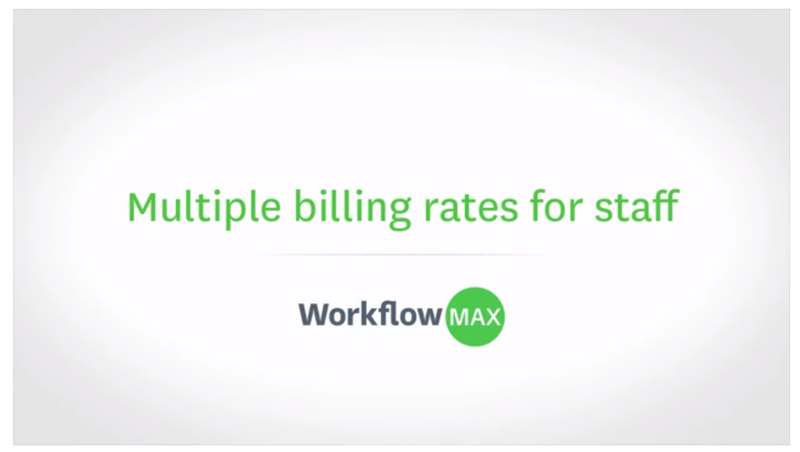 When you first set-up your staff member on WorkflowMax, you would have entered a default base and billable rate in the staff information tab. 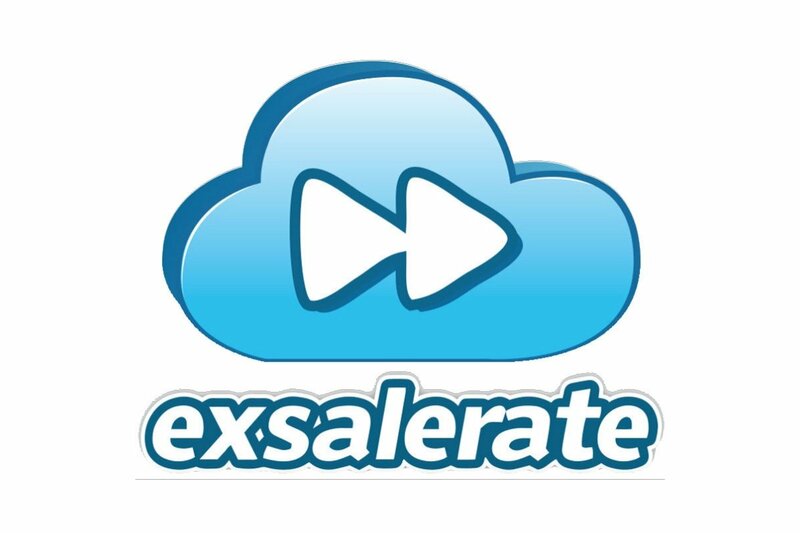 This is the rate that WorkflowMax will default to unless you enter a custom rate to override this. 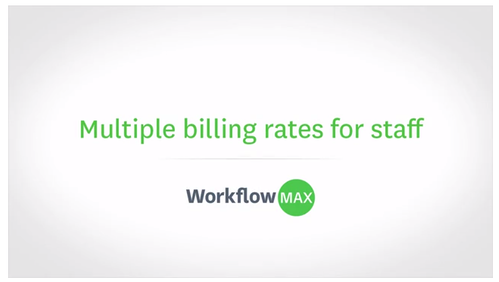 Watch the short video below (1min 10sec) to see how you can easily create these custom billable rates in WorkflowMax. Did you find this video helpful? Then keep an eye out for WorkflowMax TV (coming soon!) with tutorials and case studies to help you understand everything you need to know about WorkflowMax! 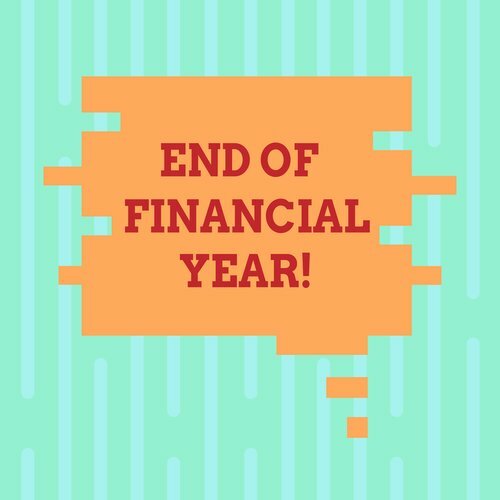 Do you have any questions you'd like to see answered on the blog? Post them in the comments below!